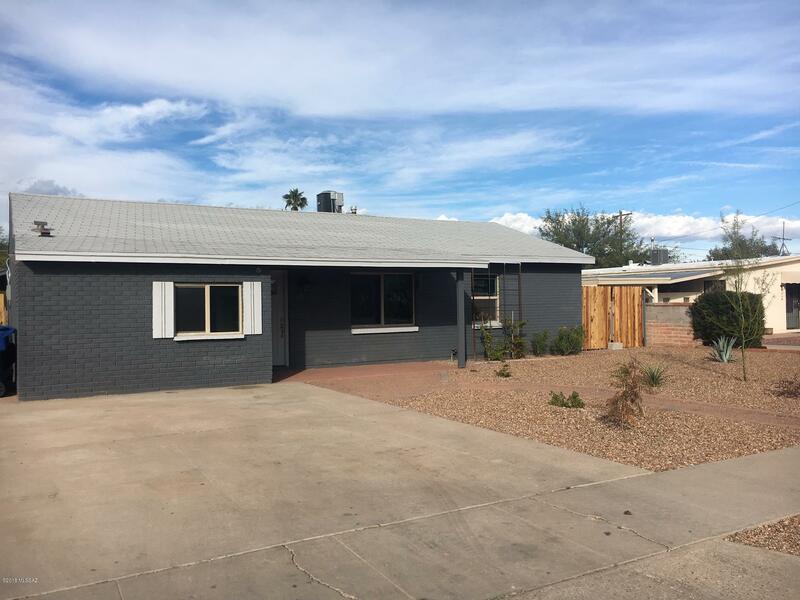 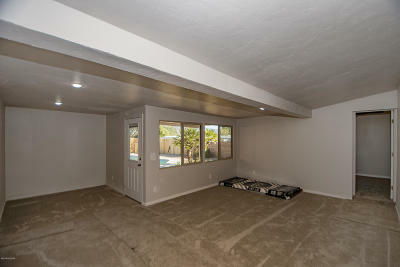 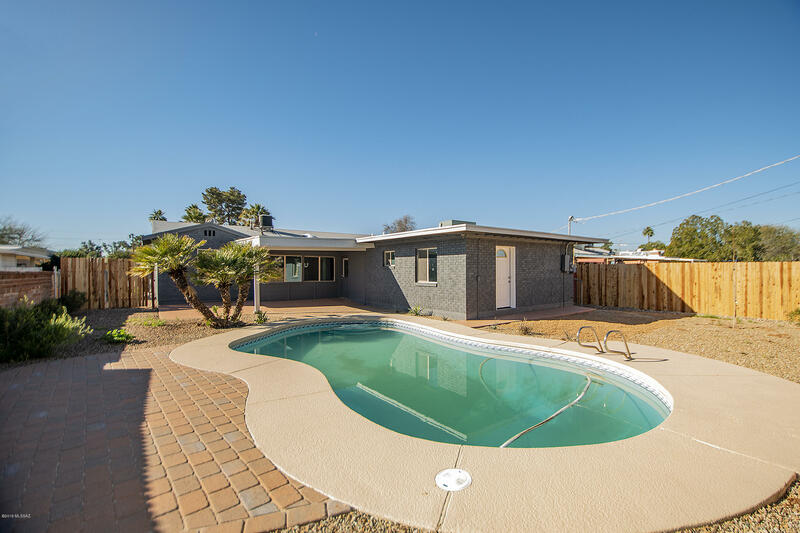 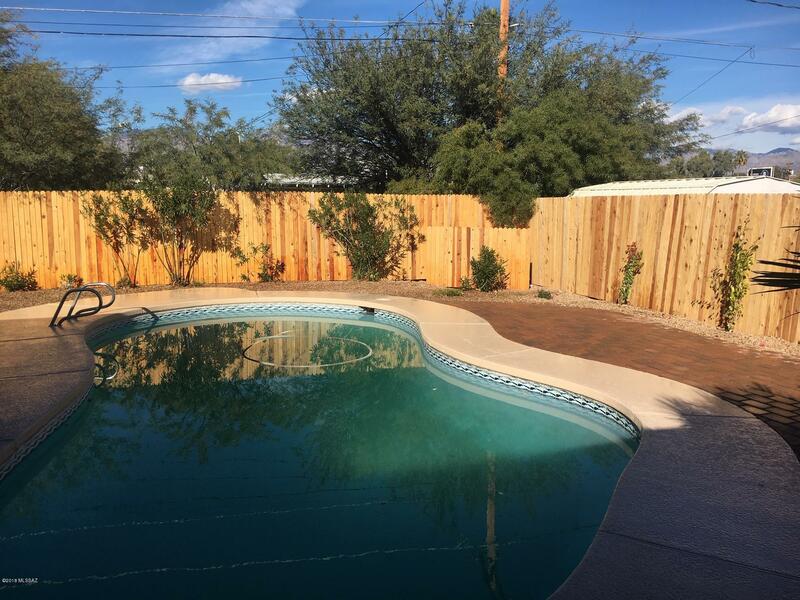 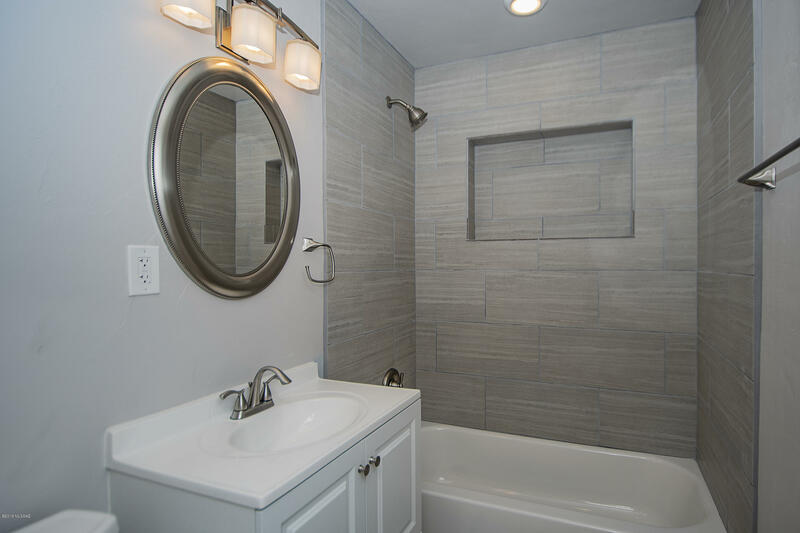 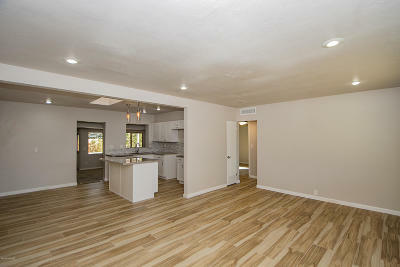 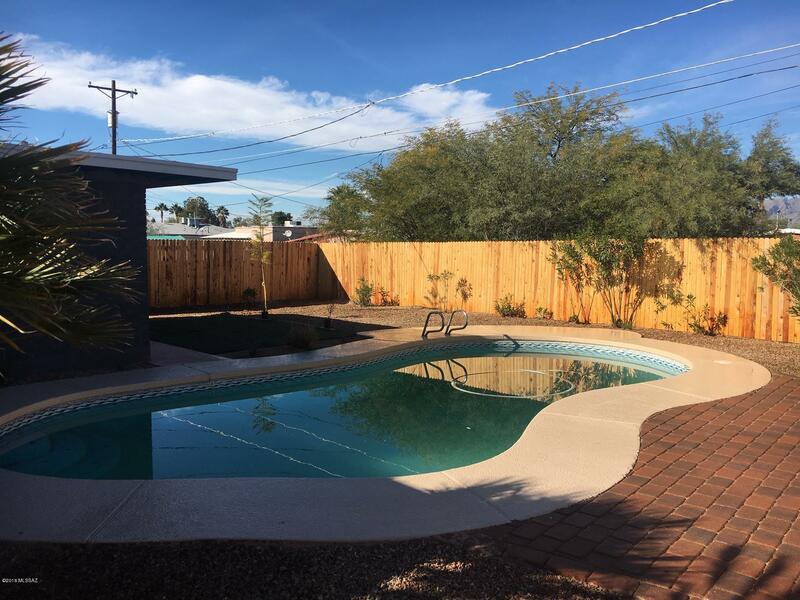 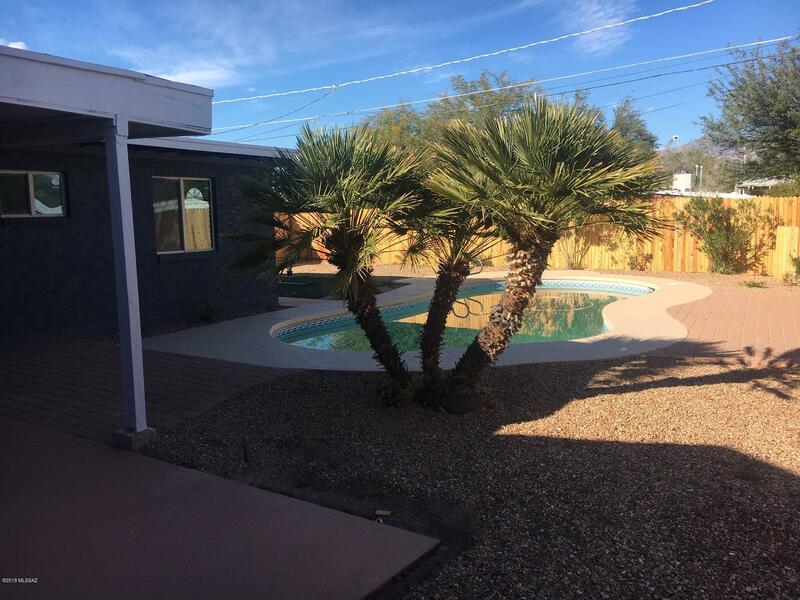 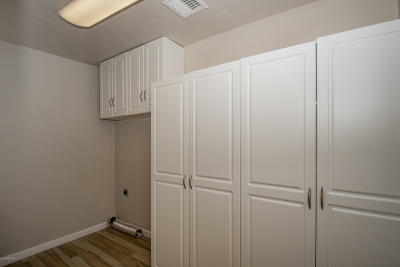 Large recently remodeled and updated home with sparkling pool with pool room/guest quarters. 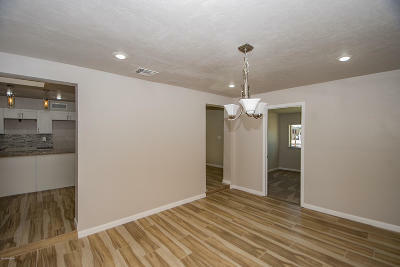 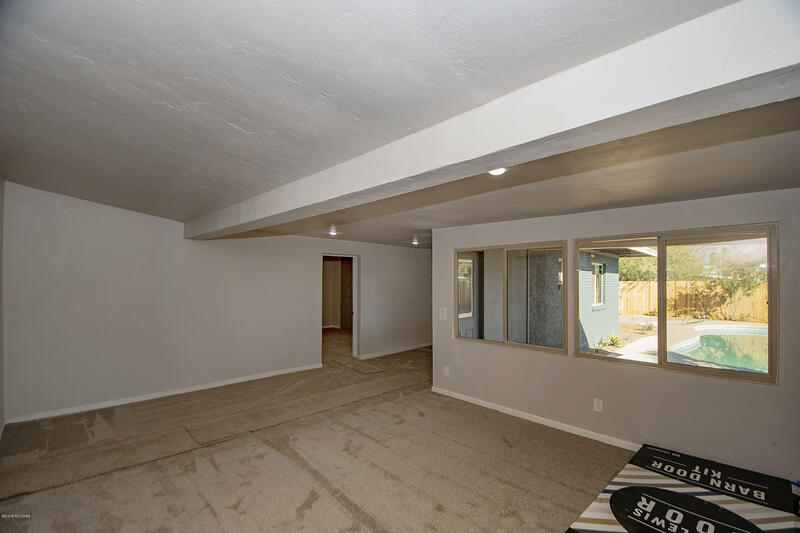 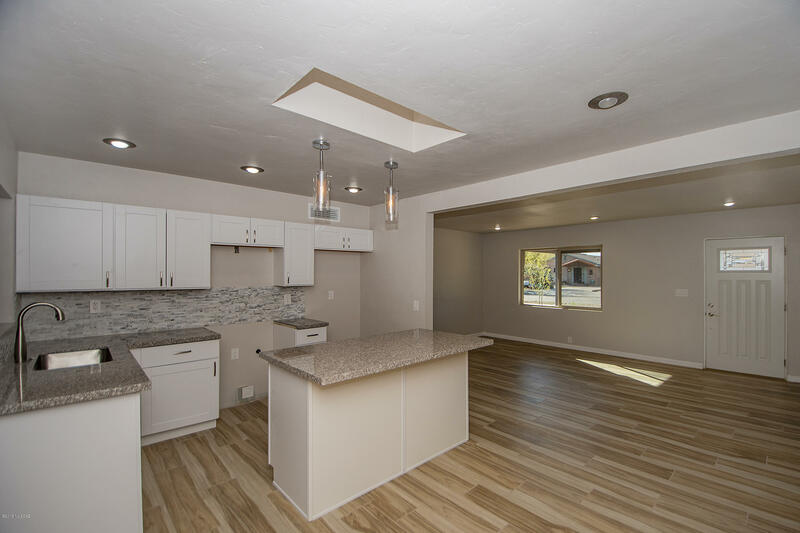 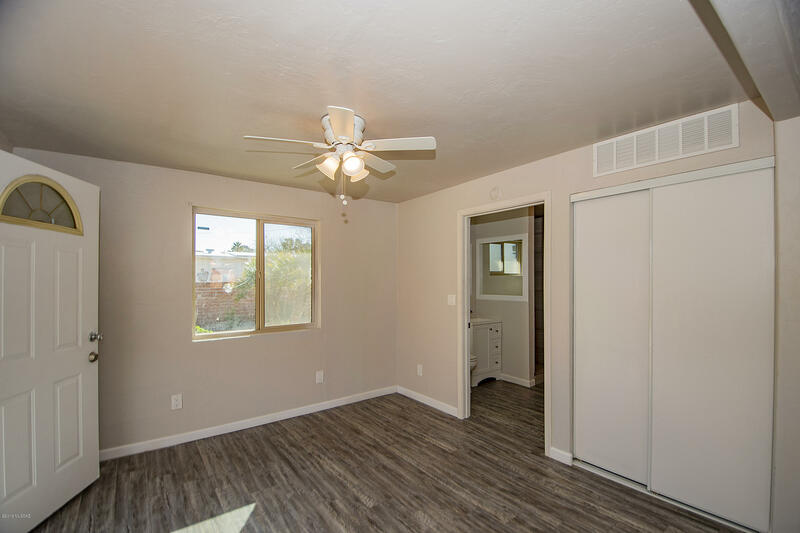 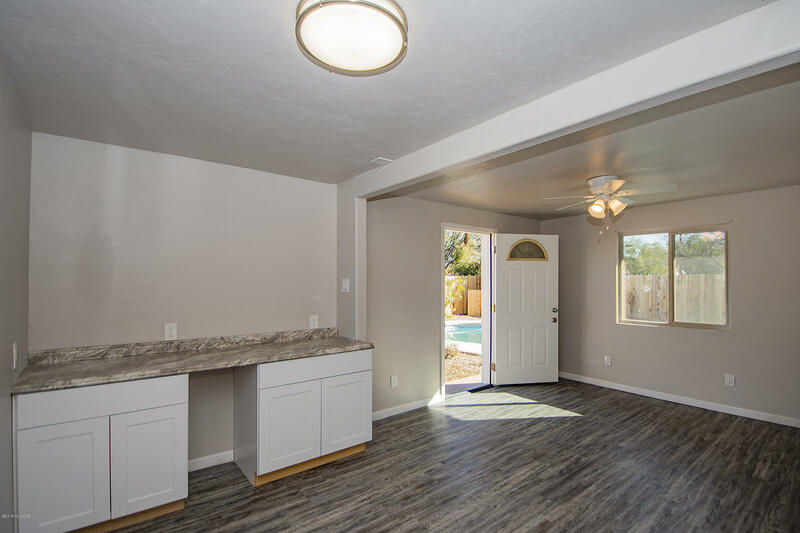 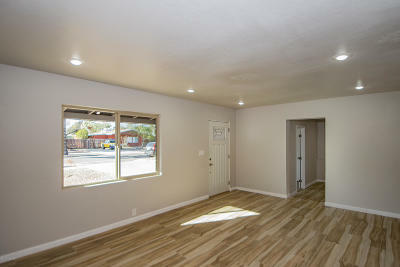 Home has 6 bedrooms and 3 baths with wood like tile flooring. Open kitchen with granite counter tops and large island. 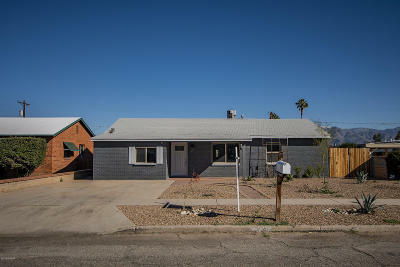 Seller will provide Oven/Range, Dishwasher, Micro/Hood and Refrigerator with accepted offer. 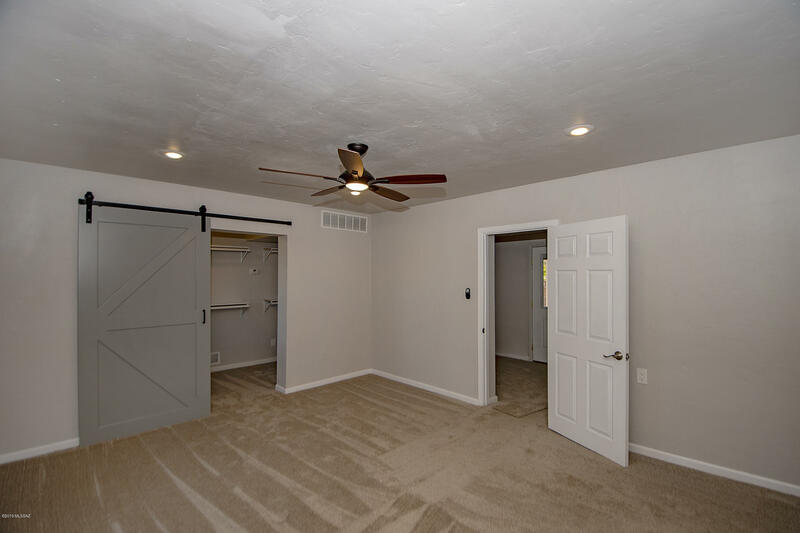 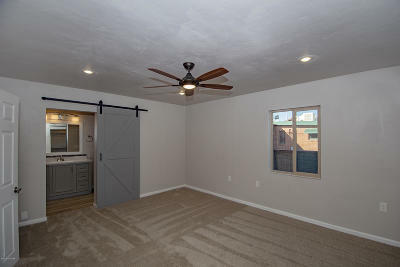 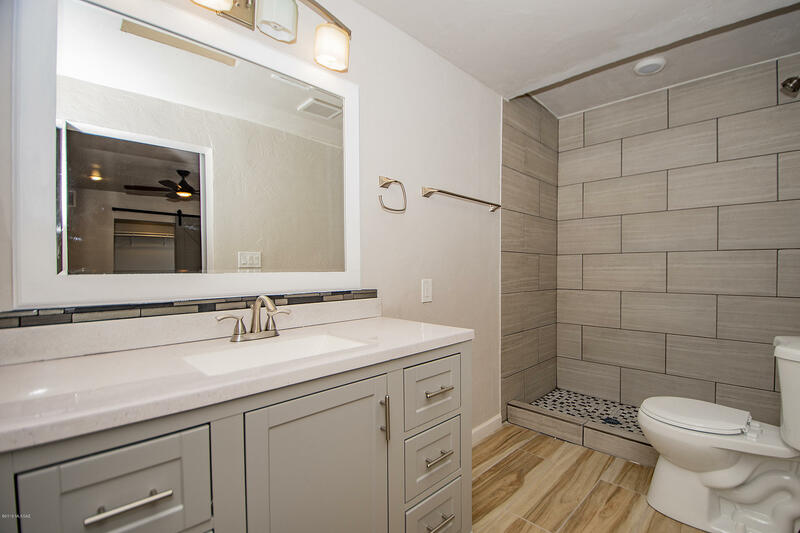 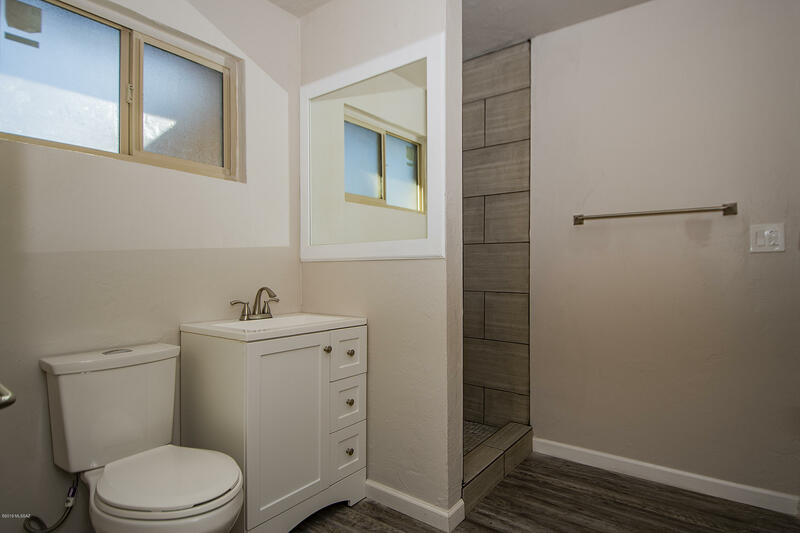 Master bedroom has large bathroom with barn doors. Very rare find in central Tucson of this size!